There’s something about this chilly weather that just makes me want to stay in and give my skin a little extra TLC. 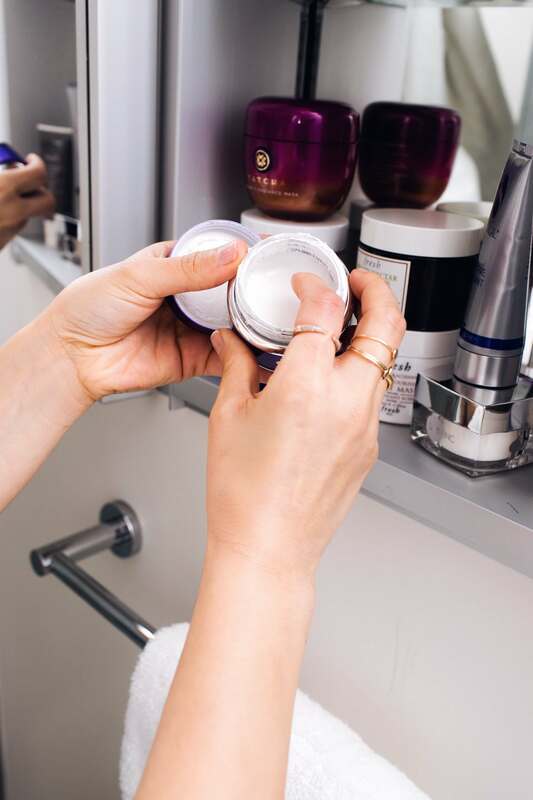 Between LA’s pollution, the cold, dry air outside and having the heat on full blast at home, you can imagine just how much my skin needs the extra attention. To fight the winter dryness, irritation and breakouts, I love using face masks. 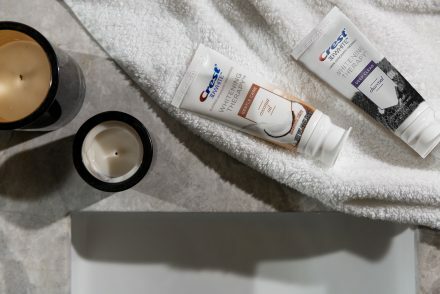 And because we are all fans of convenience, I partnered with Amazon and Neutrogena to share with you guys all my favorite Amazon face masks! As many of you guys know, I have struggled with acne for a long time so when I saw the Neutrogena Light Therapy Acne Treatment Mask on Allure’s Best of Beauty list, I was definitely excited to try it. This LED light mask is designed to help reduce the major issues associated with acne: redness and inflammation. The blue and red lights work together to kill acne-causing bacteria and reduce redness and swelling. Neutrogena recommends you use it daily for 10 minutes for maximum results. The best part in my opinion? Drugstore price point, eligible for Prime, AND 20% off with promo code: 20BEAUTYDEAL. But hurry, this promotion expires 2/18! After a busy work week my skin is in desperate need for a deep clean. If you’ve been following the blog or watching my Instagram stories, then you’ve already seen me rave about the Origins Clear Improvement Active Charcoal Mask. No seriously, I’m obsessed. It works wonders at unclogging my pores and making my skin feel clean again! I also love the Glamglow Supermud Clearing Treatment. After just a few minutes, you can literally feel and see this mask pulling out all your skin’s toxins. I usually use either mask for around 15 minutes and follow up with a hydrating serum so that my skin doesn’t get too dry! Winter is the absolute WORST for my skin. The dry air leaves my already dry skin feeling extra dull. 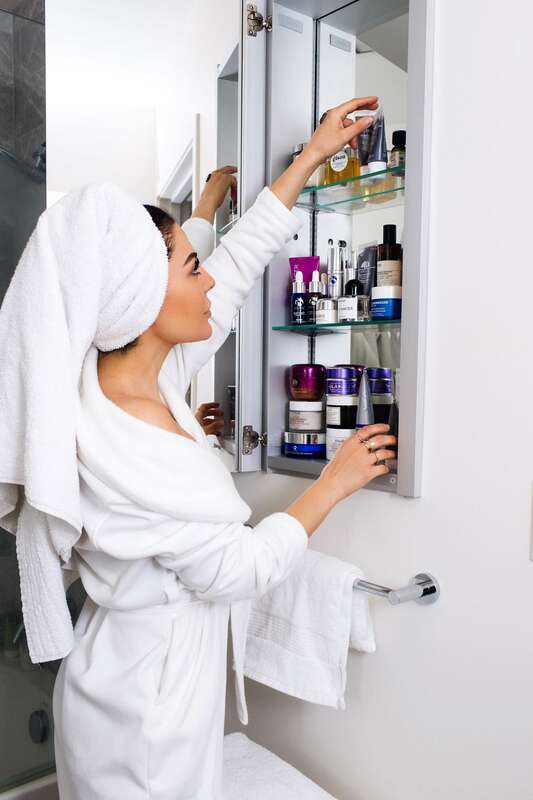 When the cold creeps in it’s super important to step up your skincare routine with some moisture-boosting products. A key ingredient I look for when picking a hydrating face mask is hyaluronic acid. It is known for its incredible ability to retain moisture (up to 1000 times its own weight!) and works well on all skin types. My favorite hyaluronic acid-based mask right now is the iS Clinical Hydra-Intensive Cooling Masque. It soothes and hydrates my skin almost instantly! To take your winter skincare routine a step further, an overnight mask like Laneige’s Water Sleeping Mask is a great addition. 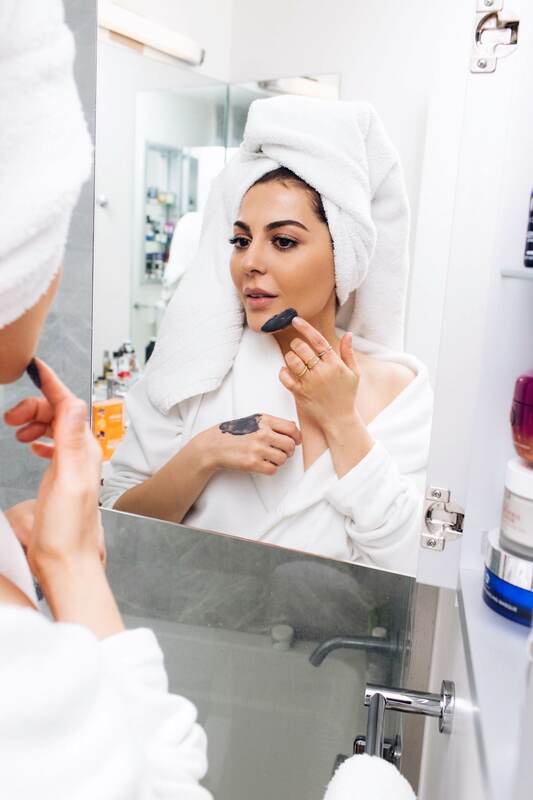 Apply this mask after the rest of your nighttime routine and you’ll wake up to fresh and hydrated skin. Sheet masks are probably my favorite part of my winter skincare lineup. In just 15 minutes I can tackle any of my skin concerns, from puffiness, to dryness to enlarged pores! When my pores needs some extra attention, I reach for Dr. Jart’s Pore Minimalist Mask. This mask helps exfoliate and minimize the appearance of my pores without irritating or drying my skin. I also love using masks to give my skin an extra moisture boost. I’ve been using the Garnier SkinActive Super Hydrating Sheet Masks whenever my skin feels dull. 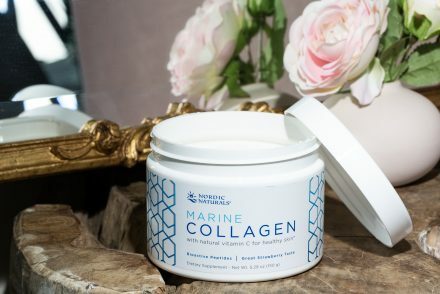 These are great because they are packed with hyaluronic acid and contain half a bottle of serum in 1 mask! Plus, they’re super affordable! As you can see, I’m pretty obsessed with face masks. They help me address so many of my skin issues, which vary from day to day and season to season. It’s also a time where I get to spend a few minutes away from my crazy day to relax and have some much-needed “me time”. I also love that all of these masks are available on Amazon, which means I can literally have them on my doorstep in 2 days or less! 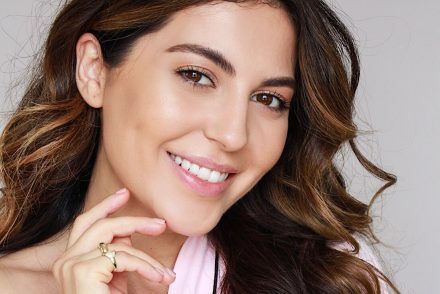 Thank you to Amazon and Neutrogena for sponsoring this post! 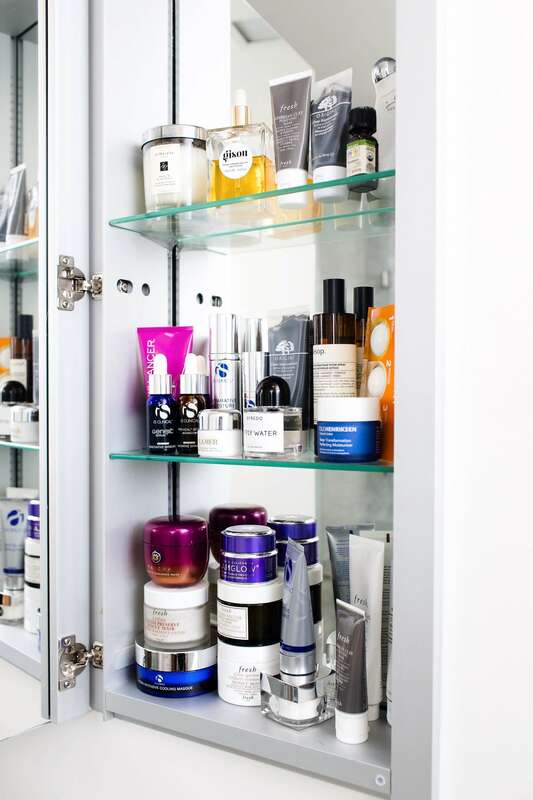 Do you have any beauty must-haves you buy from Amazon? I LOVE discovering new products that I can add to my Amazon cart! Neutrogena has amazing products! !nice post Sona!! I’m happy it was helpful babe!!! Let me know which ones you decide to get! The Garnier sheet masks are amazing! I also grabbed their Moisture Bomb gel cream and it is so hydrating on my skin. Highly recommended it! I love the glamglow, origins and la neige mask !!! And I really want to try the others than you talk about !! Those masks save lives!! Try those other ones and let me know which ones you like best! Excelente post Sona. Desde que empecé a cambiar mi alimentación a cosas menos procesadas y mas naturales ya no me sale acné y mi piel se ve mas radiante, pero un ayudita nubca cae mal asi que probare la de Origins pq amo esa marca. The clay masks from Loreal are sooo bomb!!! Also get a lot of my like face wipes from there, the Neutrogena ones, because they come in bulk and are cheapest that way!!! Those Neutrogena makeup wipes save my life! I got a glam glow mask kit for Christmas and I’ve been obsessed with masking lately. Thanks for the new suggestions. Definitely trying out the Neutrogena LED mask. Like literally ordering it right now ??? OMG, I used the LED mask today! Take a pic of you wearing the mask and tag me in it on IG stories, can’t wait to see how it looks. The technology is next level!! Yay! So glad you liked it Anna!! Louise! Let me know which mask you try and how it works :) Can’t wait for the update. The Dr. Jart + mask sounds good! I may give it a try. Tried the pore minimalist face mask and it’s so good!! Have to get more :) thanks for sharing. Face masks are so cool. These days sheet masks are so trendy. I’ve heard about Origin products a lot. There charcoal masks is so good..It’s my favourite one. ??? 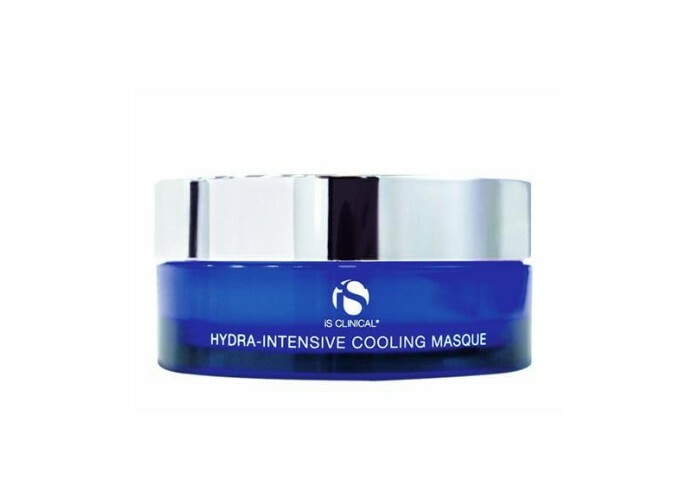 The hydra intensive cooling mask seems very interesting. I just love anything hydra, moisture to the skin. I love putting on face masks! So glad you decided to do this because they’re all fairly inexpensive and I’d love to try them out! That LED mask is so good. I bought mine at bed bath and beyond. I love it. 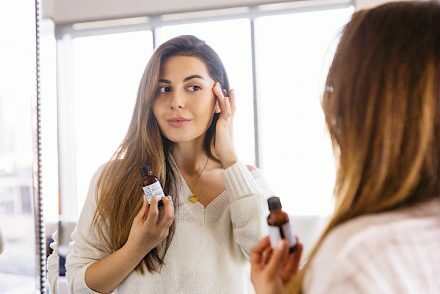 Great post Sona, I love reading your recommendations about skincare. ?? 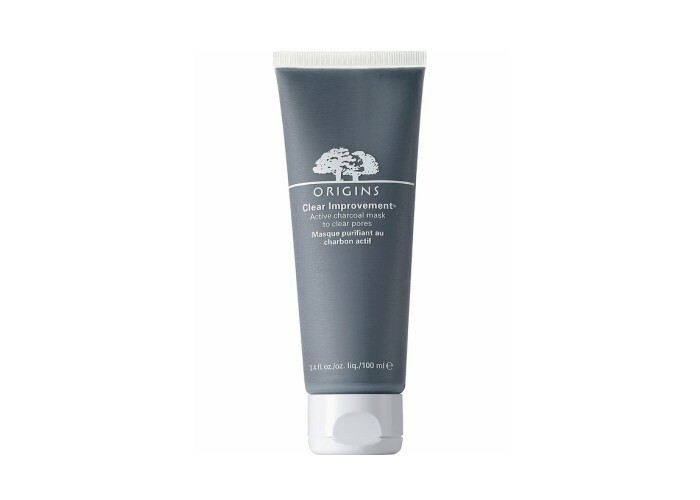 I love the Origins charcoal mask too! I use that one at least once a week. I haven’t yet found a moisturizing mask that I love, so I’ll definitely need to try the iS Clinical one you mention. Thanks Sona! I’ve only tried the glam glow one ! And it is amazing !! Can’t wait to try the origins and neutropenia one !! ? Sheet masks are so popular these days. I like the Garnier ones. Gonna try this Charcoal masks, it sounds great. Lucky for us, Neutrogena keeps changing the acne-fighting game. 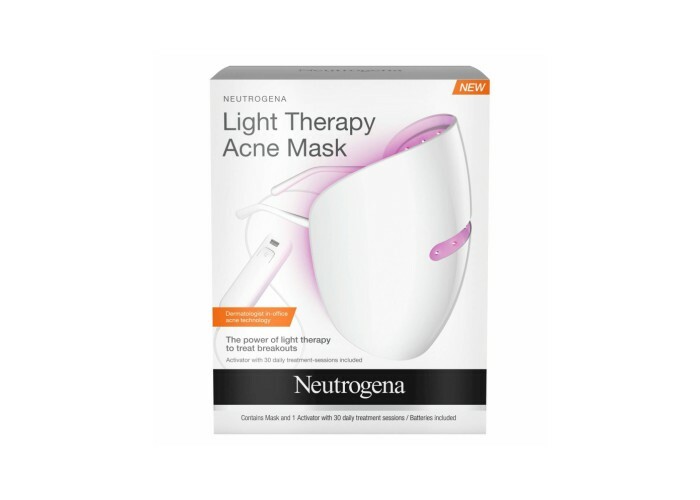 The NEUTROGENA Light Therapy Acne MaskÂ uses light therapy to treat acne.